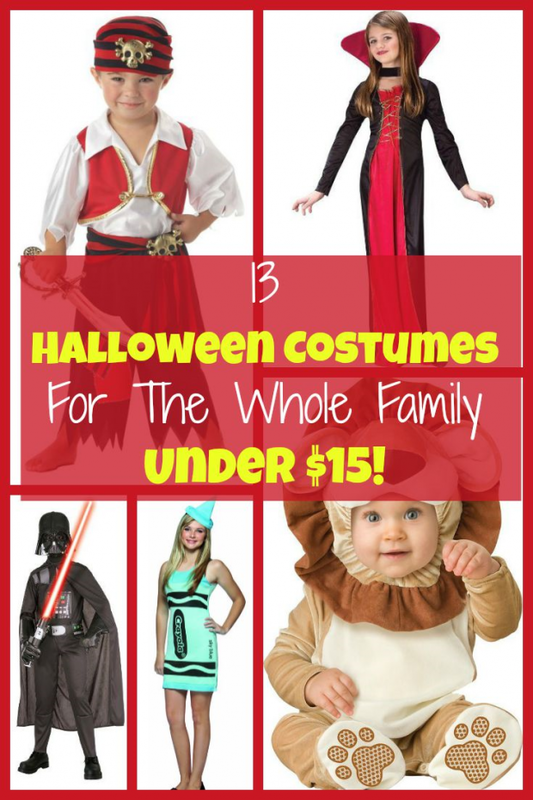 13 Halloween Costumes For The Whole Family Under $15! 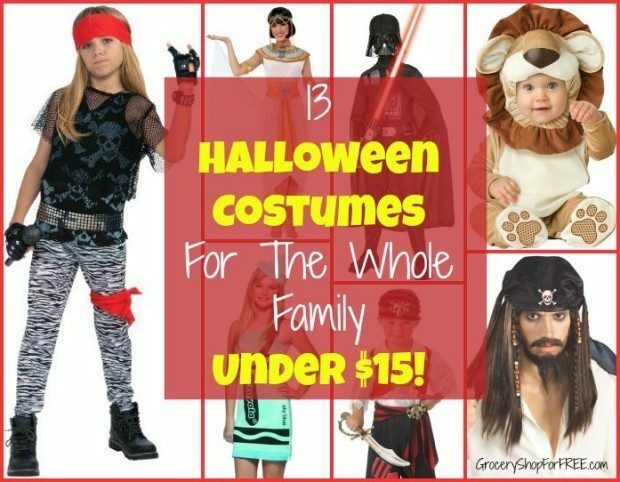 You are here: Home / Great Deals / Amazon Deals / 13 Halloween Costumes For The Whole Family Under $15! School is starting soon, if it hasn’t already in your area, and the next big thing is Halloween! You know if you wait until the last minute, the selection is going to be limited. Here are a few of costumes available at Amazon! Be sure to also check out our 65 Tween & Teen Non-DIY Halloween Costumes Under $30! 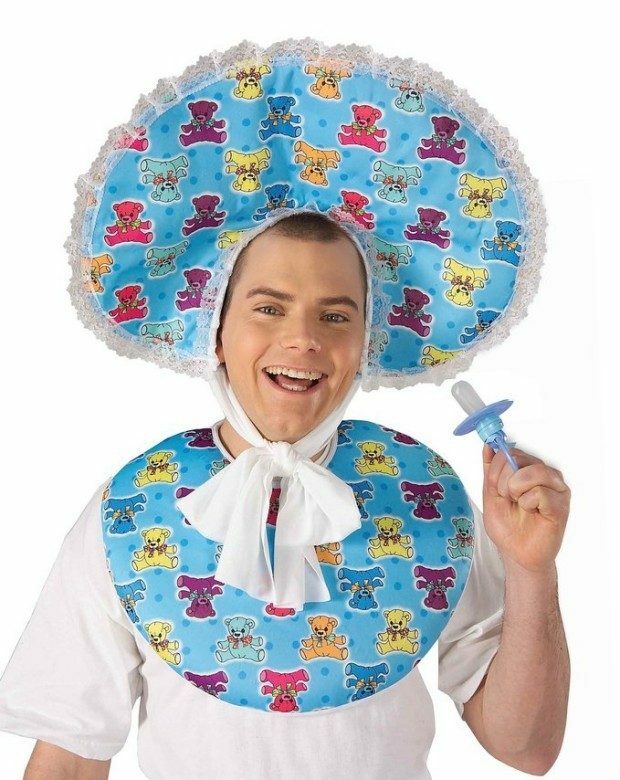 and our 73 Baby Non-DIY Halloween Costumes Under $20 and our 67 Kids Non-DIY Halloween Costumes Under $25! and if you’re into DIY, check out our 21 Halloween Costume And Decorations! 80’s Rock Star Child Boy’s Costume, Medium – Who doesn’t want to live the life of a rock star? Costume includes headband, mesh shirt, tank top, belt, pants and bandana! 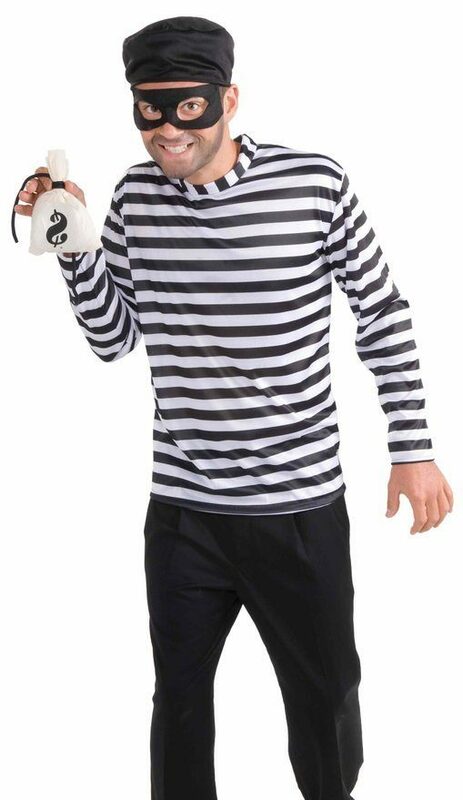 Forum Men’s Burglar Costume – Costume includes hat, mask, and shirt & Money bag! One size fits most teens and adults! Teen’s Crayola Tank Dress – This is the cutest costume! Your teen can look sharp and playful in the costume that includes dress and hat on headband. Officially licensed. 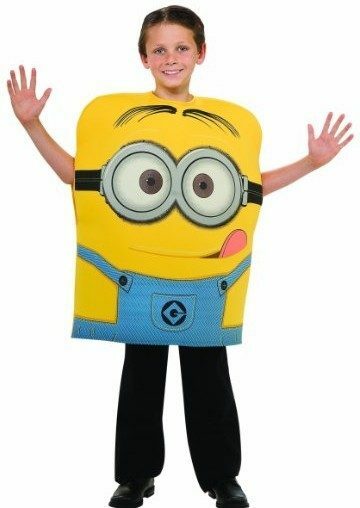 Despicable Me 2 Minion Dave Costume, Medium – Includes one printed foam Minion costume. Child Medium fits 50 to 54 Inch tall with 27 to 30 inch waist. Star Wars Child’s Darth Vader Costume, Medium – This is a great deal! Includes Cape & Jumpsuit and hard plastic Darth Vader mask. This Officially Licensed Star Wars costume is Child’s size Medium and fits up to 54″ tall and 27″ waist! 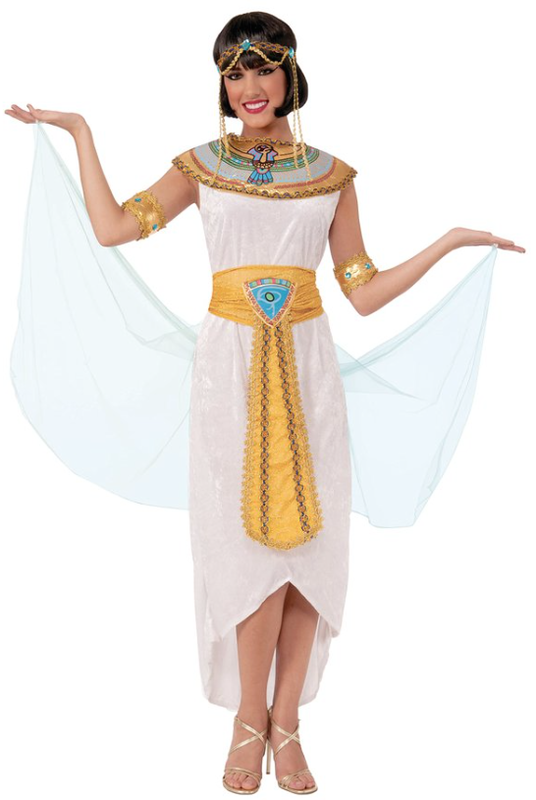 Egyptian Queen Costume – Costume includes dress, headpiece, collar, arm bands, belt, and drape with finger loops. Standard fits 34 to 38-inch bust, 26 to 32-inch waist, and 35 to 41-inch hips. Show everyone who you were in a prior life! 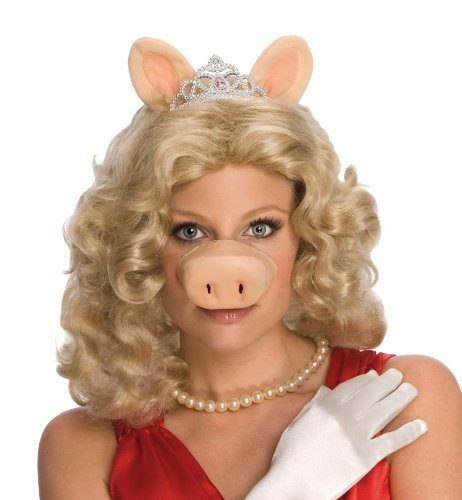 The Muppets Miss Piggy Costume – Be a queen of a different kind with this Miss Piggy kit which has the perfect finishing touches to your look. Includes tail, nose and ears! Oh, Kermie! 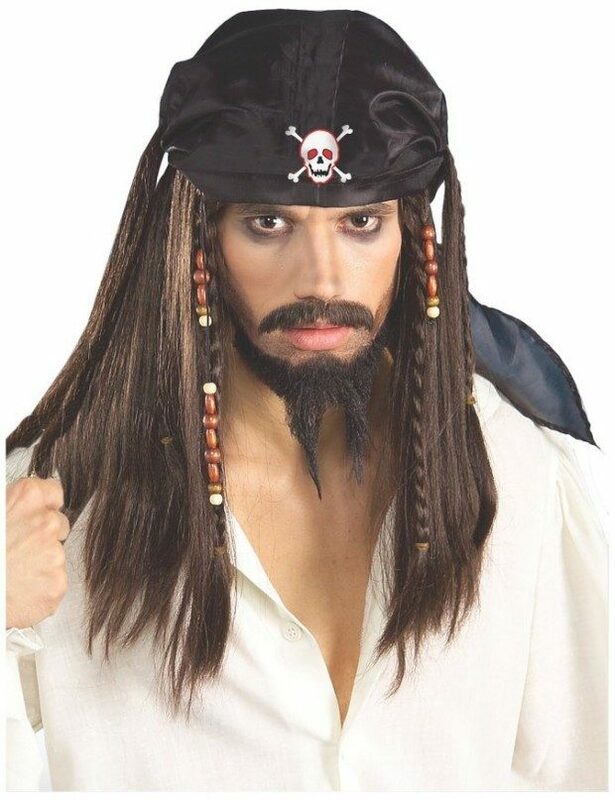 Pirate Wig and Scarf Costume Accessory – Unleash your inner Jack Sparrow with this costume wig with attached scarf, adorned with beads and braids! 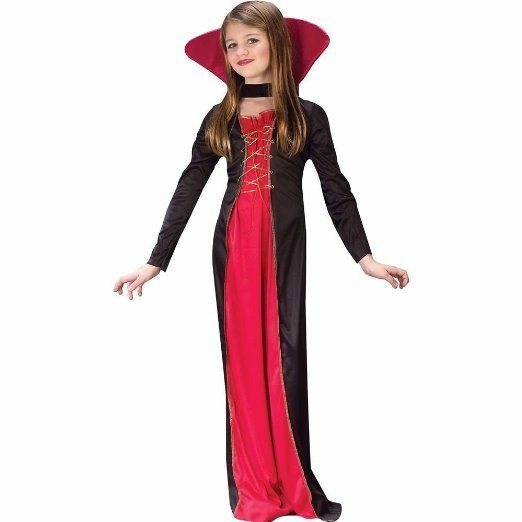 Victorian Vampiress Girls Costume Large (12-14) – Perfect for your big girl this costume includes gown and choker with collar. Perfect for bringing that old Transylvania vampire feel to your child’s look! 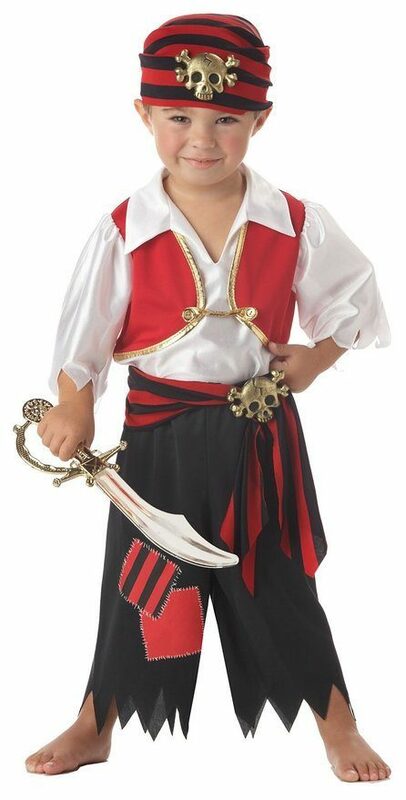 Ahoy Matey Boy’s Costume – Toddler L (4-6) – How cute is this little pirate? Costume includes Pants With Printed Patches, Bandana and Waist Tie! Avast, ye land lovers! 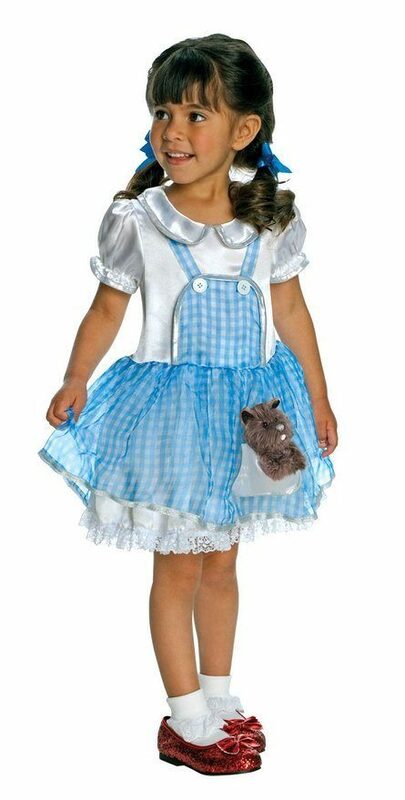 Wizard Of Oz, Dorothy Costume Small – She’ll be off to see the Wizard in this Dorothy costume which features her signature dress with blue gingham! Matching blue hair bows and Plush Toto also included! 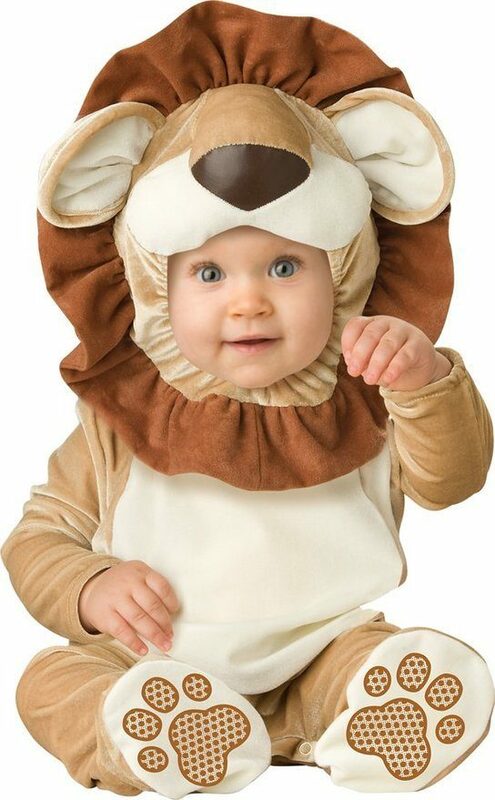 Infant Lovable Lion Costume – Perfect for keeping baby snug, while looking fierce!. Zippered, one piece jumpsuit with snaps for easy diaper change and skid resistant feet and character hood with velcro/snap closure! There are so many costumes available on Amazon! See what sparks your imagination!